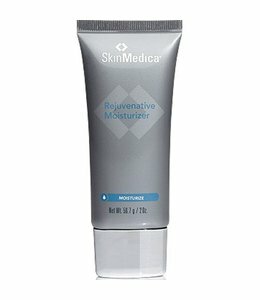 Smooths the appearance of skin around the eyes and reduces the appearance of puffiness and fine wrinkles. Suitable for all skin types. Smoother looking skin around the eyes. When using the eye products in conjunction with one another, we recommend in the morning that you first apply the Uplifting Eye Serum and then the TNS Illuminating Eye Cream. In the evening, we recommend using Uplifting Eye Serum followed by TNS Eye Repair. In combination, the three eye products address all of the common issues with the delicate skin around the eye area. TNS Eye Repair is formulated to help reduce the appearance of fine lines and wrinkles while hydrating the skin around the eyes. TNS Illuminating Eye Cream is formulated to help reduce the appearance of fine lines, wrinkles and dark circles. 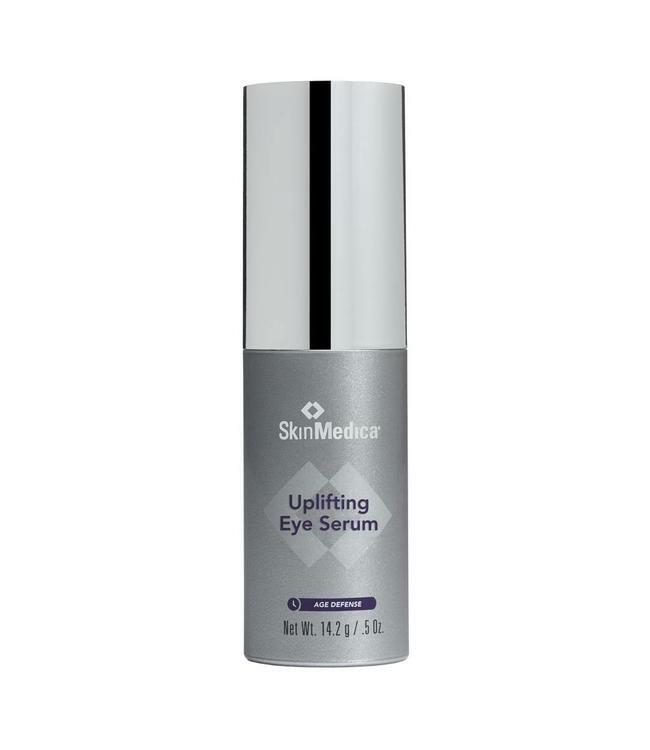 Uplifting Eye Serum is formulated to soothe the skin around the eye area, helping to reduce puffiness. 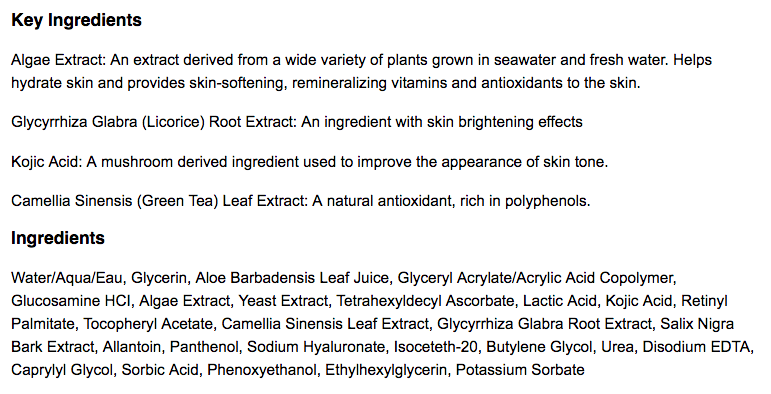 Apply twice daily after cleansing, toning and applying treatment products and prior to applying your moisturizer. 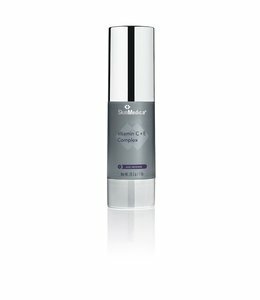 Apply to the skin underneath the eyes and around the outside corners of the eye area. Avoid the upper eyelid.